Verizon is the first major US carrier to offer one of HMD Global’s Nokia phones, launching a custom version of the Nokia 2.1 starting today. Verizon’s version, called the Nokia 2 V Prepaid, is one of the few Android Oreo Go phones sold in the US. 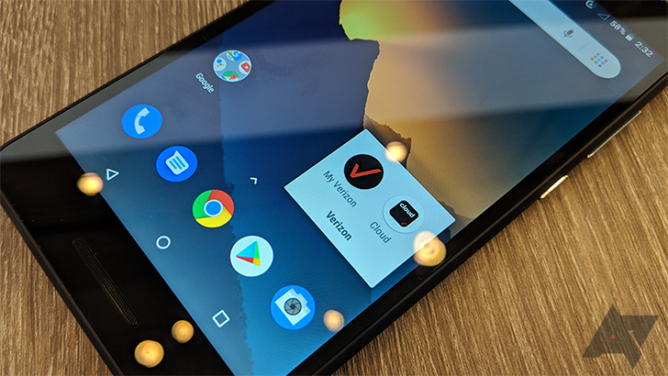 Android Go devices are low-cost phones usually reserved for countries like China and India, and for people with limited internet connectivity. The Nokia 2 V has a basic spec list, with a Qualcomm Snapdragon 425 processor and 1GB of RAM. There’s a 5.5-inch HD display with two cameras, one 8MP rear camera, and a 5MP selfie camera. The phone comes in two colors, blue and silver, and its 4,000 mAh battery is bigger than most, which HMD Global says should last up to two days on standby. It sells for $70. HMD Global announced it would begin selling Nokia phones directly through North American carriers last week. Verizon isn’t quite the first to join in, though, with Cricket beginning sales of the Nokia 3.1 Plus. It costs $159.99, and runs Android 9 Pie with a Snapdragon 439 processor.